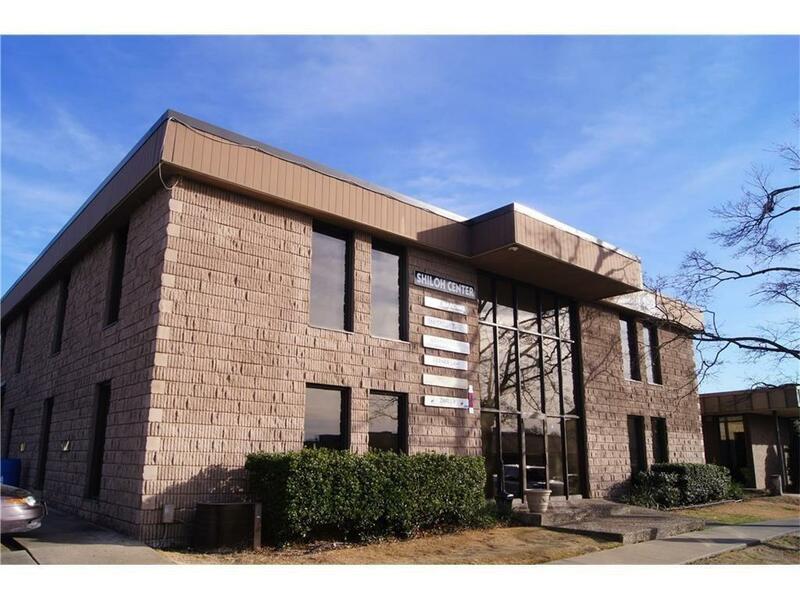 Well established Professional Office Building in the heart of Downtown Springdale. 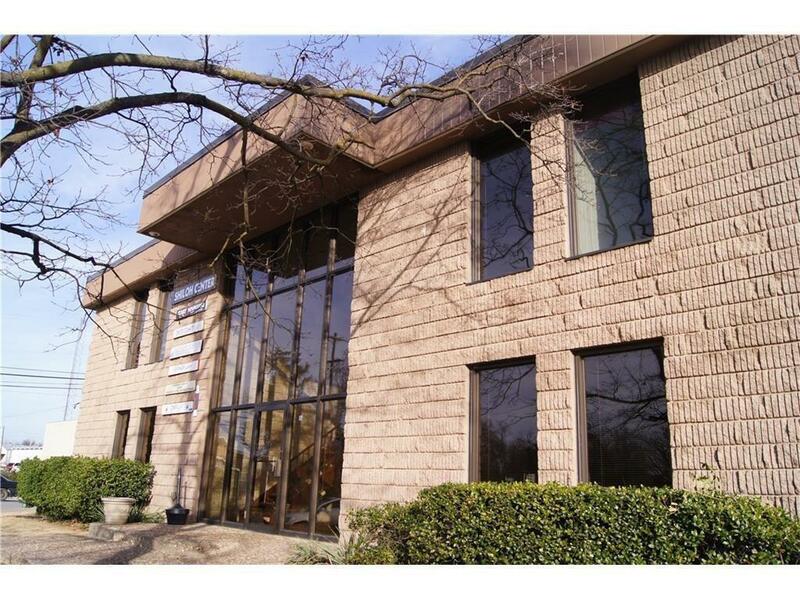 Convenient to City Hall and overlooks new City Park & Bike Trail. 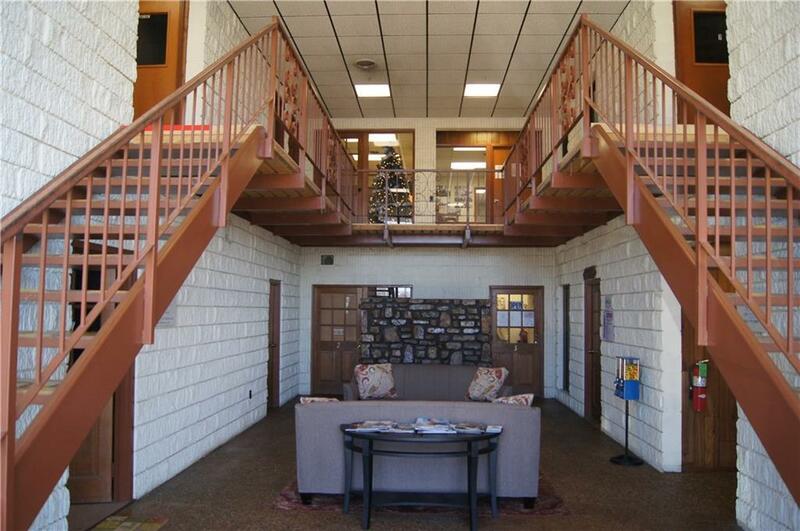 Office space available ranging in size from 250 SQ FT to 1150 SQ FT. Common area, restrooms & 2 story atrium/lobby. Includes utilities and janitorial. Tenant pays phone/internet. Plenty of parking for clients. 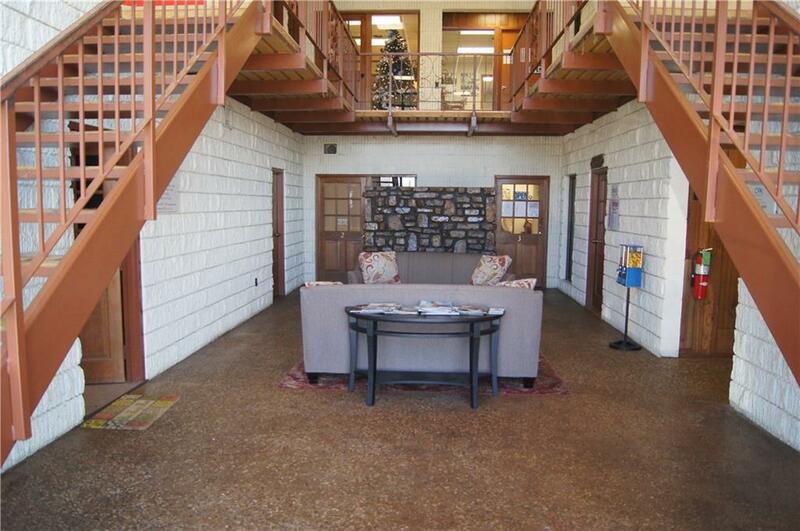 Listing provided courtesy of Griffin Company Commercial- Springdale.